Here are our latest News. Bernd, Heiner, Neil & the CCM Team. We have updated our Car Coatings Leaflet. Over recent years many companies have copied us and describe their coatings as "Ceramic", very often they are not, and so we have decided to re brand our car coatings in order to allow us to differentiate ourselves in the market. "Q² Quantum Quartz Auto Coating Technology". Others will no doubt follow but the rebranding will allow us to to explain the many benefits of our technology in a refreshed manner. Hot Stuff Sneaker Coating - the first truly washable coating, which we are now able to offer on a worldwide basis. We will update you soon with the English version. In our view this will be one of our top sellers in 2019. After we have introduced three new stone coatings we have now made a comparison chart which shows the characteristics of each coating. 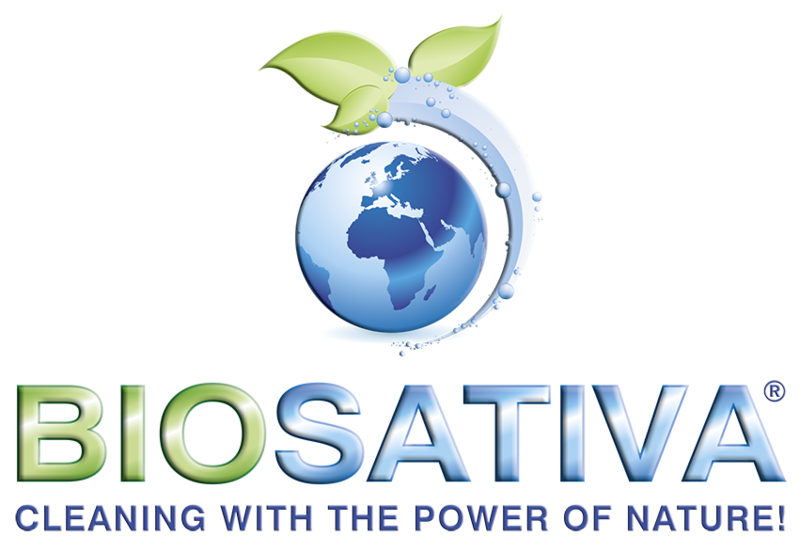 The new Biosativa leaflet is in preparation and will follow soon. Individualised Training sessions are now available. Our colleague Yavuz Melek can be booked for individual training and application services. Here is the full offer.